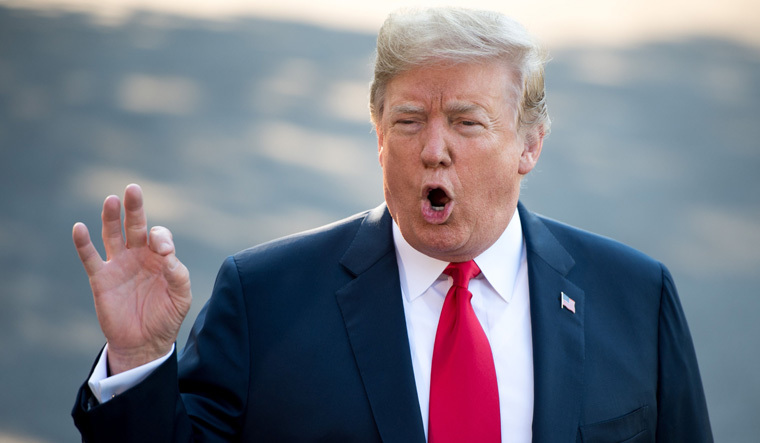 President Donald Trump on Wednesday attacked the U.S. intelligence services as “naive” and “wrong” on the threat he says is posed by Iran. The hearing took place weeks after Trump cited a victory over Islamic State to justify his sudden announcement of an immediate pullout from Syria, a move that alarmed the U.S. defense establishment and allies in the Middle East. In an interview with The Globe Post, Michael Carpenter, Senior Director of the Penn Biden Center for Diplomacy and Global Engagement, said President Trump has very little understanding of geopolitics and prioritizes his business and family interests over everything else.